Celebrations for the 77th birthday of His Holiness the Dalai Lama have taken place in India, where thousands of Tibetans gathered to commemorate the occasion. Thousands of Tibetans have waved banners and lit incense in celebration of the Dalai Lama's 77th birthday at his headquarters in northern India. Buddhist monks in ceremonial yellow hats blew traditional horns as they escorted the exiled spiritual leader to a temple in Dharmsala on Friday. Volunteers distributed sweets to supporters while schoolchildren danced. Spokesman Lobsang Cheodak said the Dalai Lama thanked followers in Tibet for their courage in countering the Chinese government's crackdown on Tibetans. 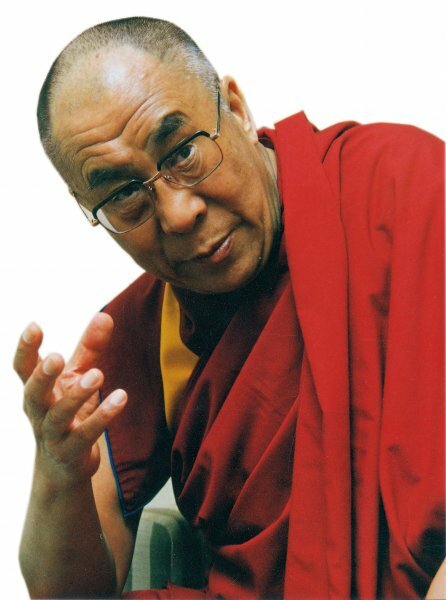 The Dalai Lama has been living in India since 1959. Beijing accuses him of seeking to separate Tibet from China. But Tibetans and the Dalai Lama say they simply want a high degree of autonomy under Chinese rule.